Unfortunately it has never worked perfectly, and today I decided it was time to do the job right. I still need high availability for my SQL Server, and Microsoft Clustering Services would be ideal. 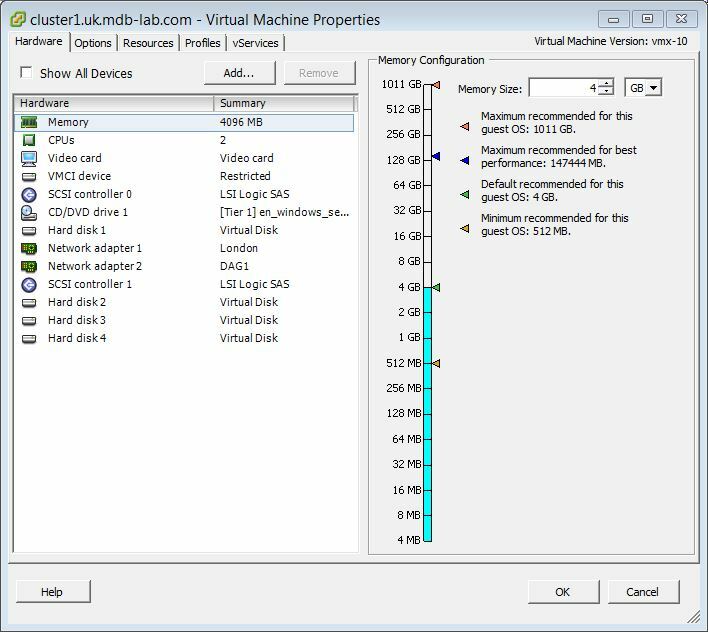 Microsoft clustering on VMware has been available for about for ten years, but it’s been a while since I setup a cluster using MSCS on vSphere and I welcomed the opportunity to refresh my memory on how to do it. 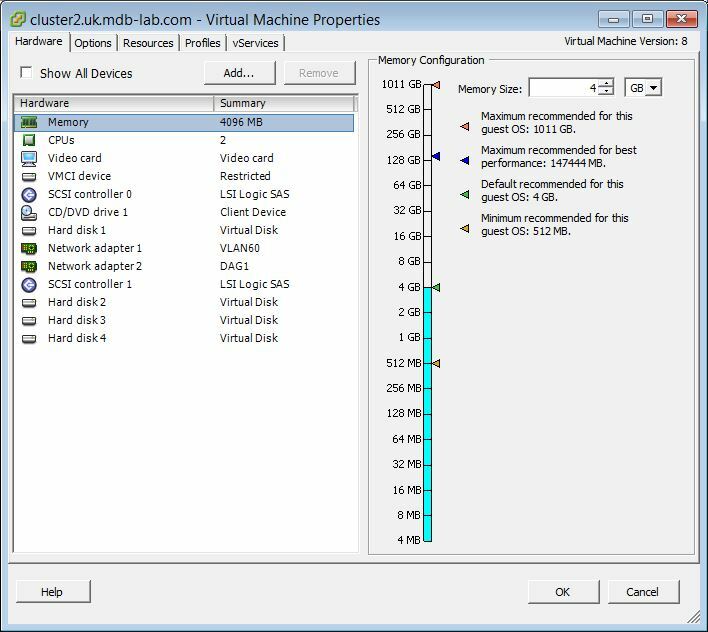 As the lab is still running on vSphere 5.5 and my SQL servers are multi-processor VMs, using FT to provide continuous uptime isn’t an option. 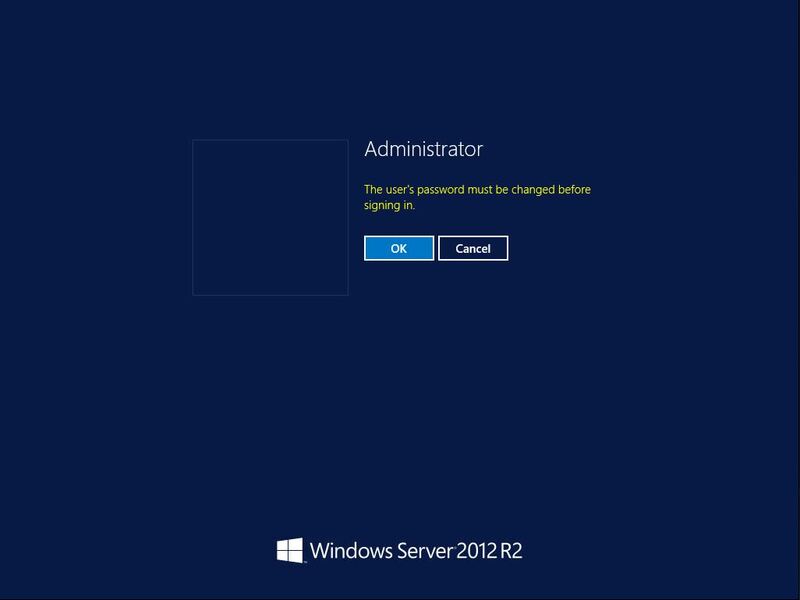 In an effort to maximise performance, lower administration and reduce the OS footprint, I will be using Windows Server 2012 R2 Server Core. Microsoft SQL Server 2014 supports both Windows Server 2012 R2 and Server Core installations. I’m a big fan of Server Core. There’s less OS, which means less to break, less to patch, less to hack. However it does require more command-line knowledge, a skill Windows sysadmins tend to shy away from – so I guess less people around to fix it if it does break. We will use Ethernet0 as the public network connection, and Ethernet1 as the private (cluster-only communication) network connection. We now have to add our shared storage. We will create three hard disks – one that is 2GB in size and two that are 20GB. $cont = "SCSI Controller 1"
Repeat the above steps for Hard disk 3 and Hard disk 4. Make them SCSI (1:1) and SCSI (1:2) respectively. $disk1 = $vmName + "/&"+ $vmName + "_1.vmdk"
$disk2 = $vmName + "/&" + $vmName + "_2.vmdk"
$disk3 = $vmName + "/&" + $vmName + "_3.vmdk"
Important – the settings for the second node must exactly match those of the first. So if Hard disk 2 on the first node is SCSI (1:0) on the first node, then it needs to be SCSI (1:0) on the second. (Get-ClusterResource -Name "Cluster Disk 1").Name = "Quorum"
(Get-ClusterResource -Name "Cluster Disk 2").Name = "SQL_data"
(Get-ClusterResource -Name "Cluster Disk 3").Name = "SQL_logs"
We now have to give the cluster machine account the ability to create computer accounts in the domain. There are a number of way to do this, however the easiest (not necessarily the best) way is to modify the Default Domain Controllers Group Policy and grant cluster service account (in this case CLUSTER$) the “Add workstations to the domain” right. As there is no GUI interface to Server Core, the SQL installation will be command-line driven and will make use of two configuration files. The prep script is run on both nodes and the full one is only run on one. Repeat the above command on the second node. 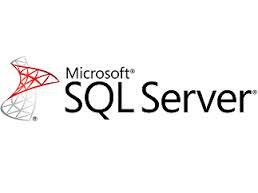 At the time of writing, SQL Server 2014 Service Pack 1 is the latest service pack available. Whilst the easiest way to deploy a service pack is to slipstream it into the SQL installation media, I wanted to do this separately to demonstrate how to do it. That’s it, all done! 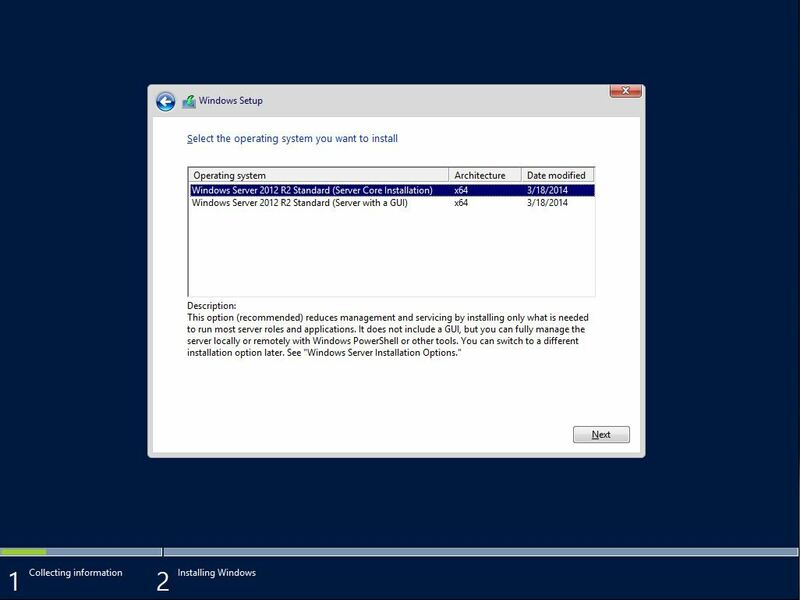 We now have a Microsoft SQL Server 2014 failover cluster running on Windows Server 2014. 1. is this a Cluster Across Box (CAB ) or Cluster in a BOX ( CIB) configuration ? 2. 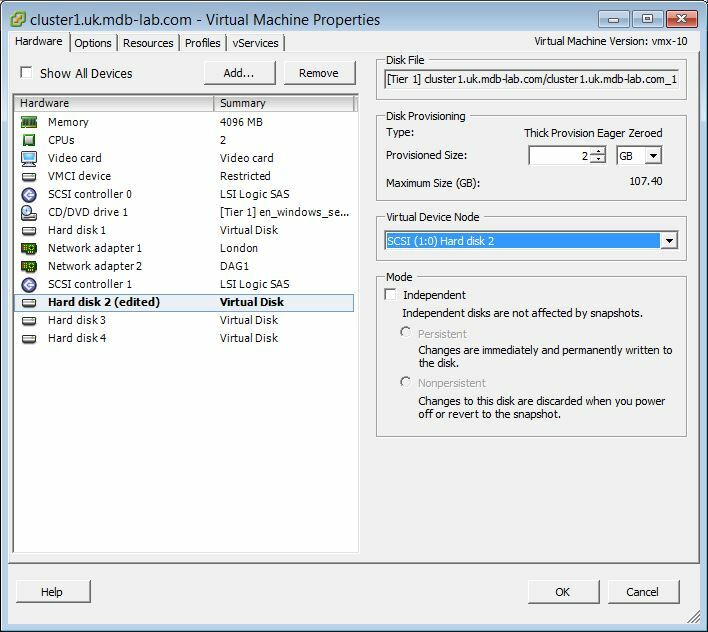 Also looks like you have used VMDK disk, what would happen to both the SQL nodes.if ESX host is down ? This is a Cluster in a Box (CIB). So if the host goes down, so does the SQL cluster. It’s only a Proof of Concept to show how it would be done, and not something to be used in production. The company I just joined has the same problem as you mentioned in your post. We have a Vcenter application on AG . I plan to move it back to an sql cluster sometime in january. How did you do that? Can you please post about it as well Thanks! I would first stop the vCenter services. 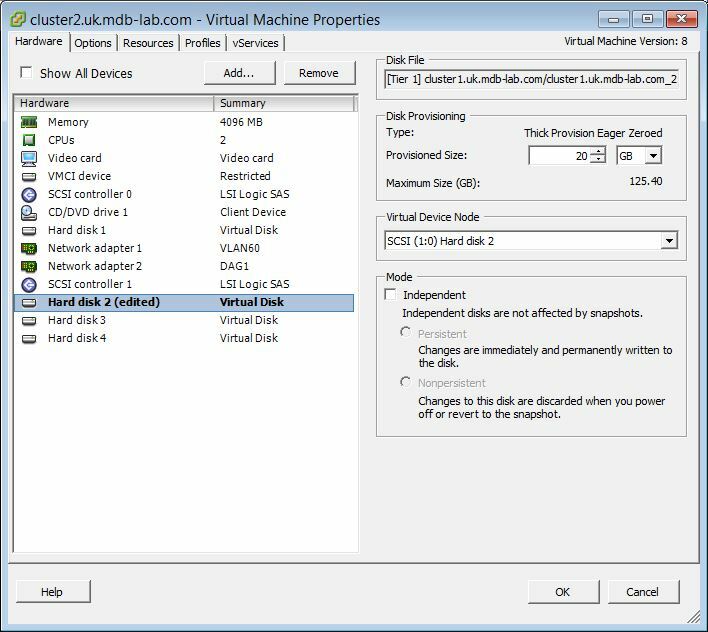 I’d then backup the vCenter database on your current server and restore it to your new one. Then edit the OBDC connection on your vCenter to point to the new SQL server. 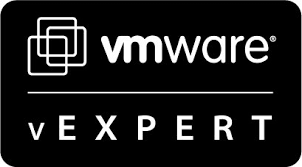 Finally, start the vCenter services and you should be good to go!